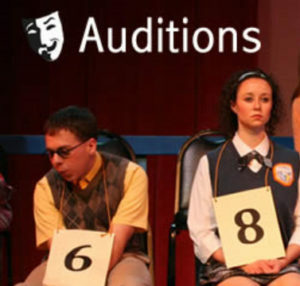 Auditions Dec 18 or 20 – 3:30p Performances: Feb 21 – 23, 2019 Kids Casting Notes Grades K-8 Call 717-507-0543 to schedule an audition time. Bring a song. There will be readings from script.